From relaxed armchairs to statement dining seating, our chair collection combines the importance of comfort with true attention to detail. Using modern upholstery methods, each chair is crafted by hand and finished with quality materials for a timeless design. 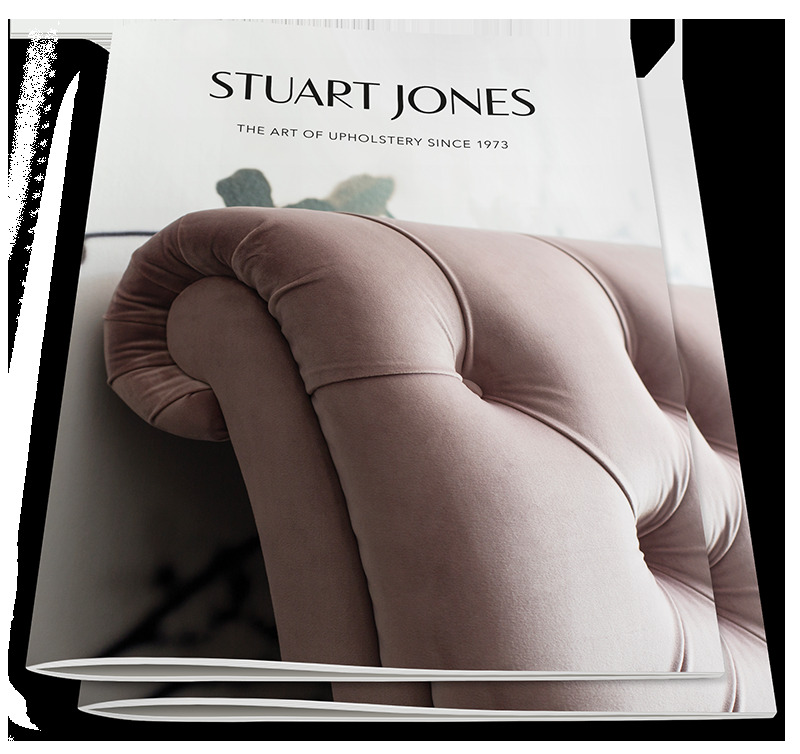 With a variety of upholstered chair designs to choose from, browse the collection to discover each individual chair in more detail. Our fabric collection houses over 45 beautiful fabrics, varying from luxury velvets to traditional tweeds and contemporary linens.